At Worby Groner Edelman, our White Plains medical malpractice and nursing home accident attorneys have experience representing clients injured by a doctor, hospital, or other healthcare professional. When a doctor or other healthcare professional makes a mistake in treating a patient, the results can be catastrophic. A medical malpractice case can involve a doctor’s failure to follow accepted standards of care, or an error committed by hospital staff. One example of malpractice is a misdiagnosis of a cancerous condition, or other illness. It must be determined that the doctor’s timely and proper diagnosis would have made a difference in avoiding the damages caused as a result of the misdiagnosis. Sometimes the decision to order a simple x-ray, or similar non-invasive diagnostic test would have made a difference in a patient’s outcome. Obviously, a failure to diagnosis cancer can have negative consequences not only for the patient affected, but also for the patient’s family. Other examples of medical malpractice involve an error during a surgical procedure that is a departure from an accepted standard of care; medical errors during labor and delivery which can result in life long consequences for the baby, such as Cerebral Palsy or Ergs Palsy; or even prescribing an improper medication. Since not every failure to diagnose and not every surgical error represents medical malpractice, it is crucial to have the case reviewed by an attorney in order to determine whether malpractice actually did occur. 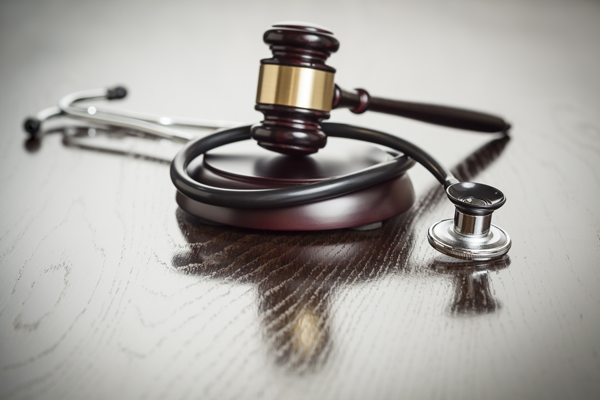 At Worby Groner Edelman, we have retained experts in various medical fields in prior cases; we have the resources to have your case properly reviewed prior to making a decision as to whether we will accept a case for representation. The attorneys at Worby Groner Edelman LLP also have experience representing patients who were injured in a nursing home. An accident involving a nursing home patient may or may not involve medical malpractice, depending upon the exact circumstances. 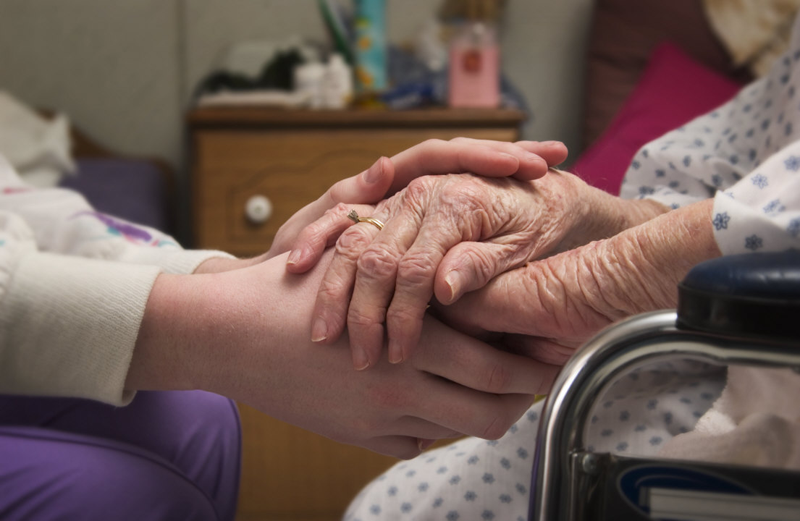 Patients in nursing homes may develop bedsores, known in medical terms as decubitus ulcers, which can lead to serious infection. Such infections can contribute to a downward spiral in the patient, which can even lead to death. It is important to have experienced attorneys on your side who will be able to identify the relevant issues, and proceed accordingly. In cases involving the death of a loved one, we will handle the appointment of an estate representative, and perform all post-settlement work required in order to receive Court approval to settle a wrongful death case. Worby Groner Edelman has extensive experience in medical malpractice and nursing home death and accident cases. Doctors, hospitals and nursing homes have experienced attorneys on their side in these cases, and you should have the same advantage. The law generally requires that a claim for medical malpractice be brought within two year and six months, but a claim against a municipal hospital must be filed within 90 days. It is critical that you consult with an attorney immediately if you believe that you are a victim of medical malpractice. If you or a loved one believes that you have been victimized by medical malpractice or nursing home negligence of any type , contact the White Plains medical malpractice and nursing home accident attorneys at Worby Groner Edelman us for a free consultation. We will evaluate your case free of charge; there is never a fee unless we are successful.